Bajrangi Bhaijaan is one of the biggest hits of Salman Khan movies. It has created and also broke many records in front of the box office. And the latest movie Tiger Zinda Hai has been running successfully and is on a record-breaking spree. Salman and Katrina starrer Ali Abbas Zafar directed film has collected over Rs 327 crore in its glorious 25-day run and continues to maintain its stronghold at the ticket windows. It has surpassed the lifetime collection of Bajrangi Bhaijaan (Rs 320.34 crore). 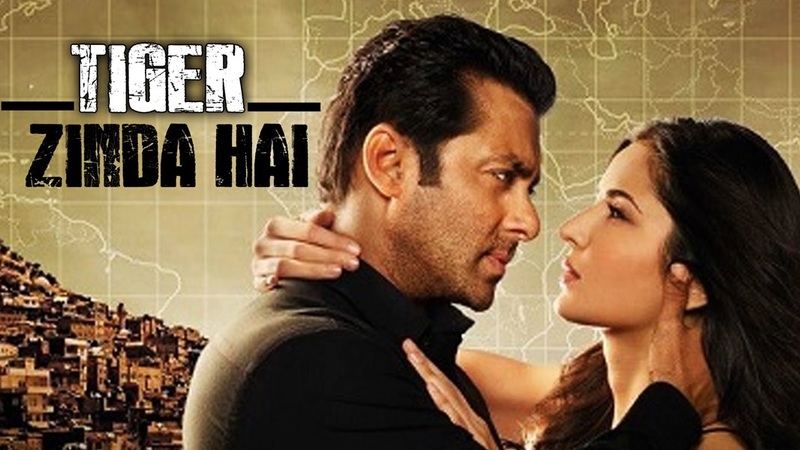 Fans of Salman and Katrina are rejoicing over the film’s astounding success. The troller must be thinking that he let Harshaali down; however, he didn’t know that a smart reply was waiting to shut his mouth up. 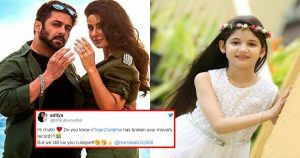 Harshaali’s Twitter account is managed by her mother who gave such a sweet yet amazing reply to the troller that no one would ever dare to troll her little sweetheart. Now wasn’t that a super cute reply? 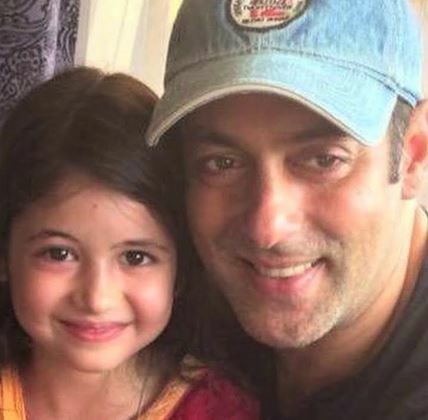 Even though Salman didn’t do a movie with Harshaali after “Bajrangi Bhaijaan”, the duo is close to each other. 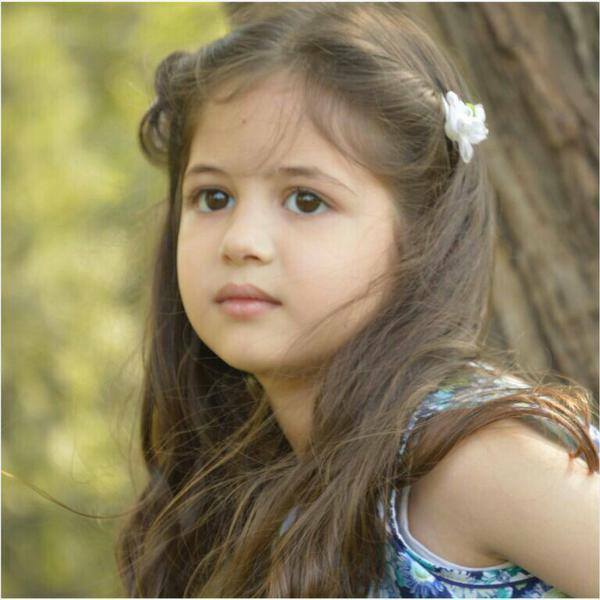 On the work front, Harshaali will be seen next in Nastik alongside Arjun Rampal, the shooting of which began in December last year. Salman, on the other hand, is currently filming Race 3, slated to release on Eid this year.